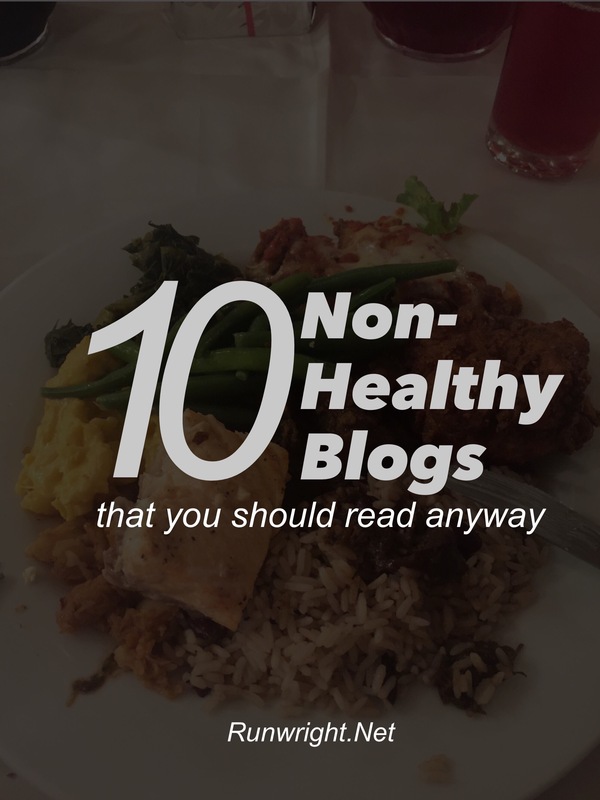 In 2011, I think, I read my first healthy-living blog. My company had retained a health consultant who gave a lecture on some better-for-you workplace habits we could adopt. She encouraged us to look up some blogs for inspiration. Back at my desk, I searched for even more fitness blogs and I immediately started reading. I didn’t follow any of them right away – because I didn’t want to flood my email inbox with a bunch of notifications. But by the end of the week, I think, I had subscribed to a few. Over the next year or so, I added so many blogs to my daily reading list, that I decided to start writing my own.. and the rest, as they say, is history. Encore Voyage – this fabulous retiree is determined to enjoy her post-employment life and she’s making the golden years look really fun. The Kay Times – she doesn’t post as often anymore but this petite Trinidadian lawyer is fun and cool and shares a bit about corporate life in the islands. In the year or so since I’ve been following her, she’s become like a new BFF. Bella and the city is written by a funny single lady in Texas. SinceI’ve been following her, she’s changed her site name a couple times to reflect the changes in her dating status and relationship goals and even when her love stories are a train wreck, it’s hard not to enjoy them. Sheryl, who writes How To Make A Life, is a life coach and she gives tips on how to self-care like how to carve out a quiet space for yourself, the things you should do every morning, etc. Interesting and inspirational. Very Erin is a lifestyle blog written by a newlywed. Best Kept Self is a bunch of tips for self-employed women entrepreneurs. It’s no longer personal but it’s still a great read. The newest blog on my list is Afrobella written by another Trinidad writer, who lives in Chicago, about topics especially relevant to black women – haircare, style, Caribbean and African-American culture. The Sequin Notebook is written by two best-friends who are interested in very girly things – sequins, glitter, pink drinks etc, with a few good tips mixed in. It makes for a fun read. Venus Trapped In Mars is an avid sports fan so she writes about life as one of the boys doing what she loves. Chemistry Cachet‘s Alexis is a Chemist who uses her science knowledge to create useful life hacks. Feel free to check out any or all of these links if you’re looking for some new blogs to follow. I”m actually not familiar with any of the blogs you listed, I’ll have to check a few of them out. Funny thing, I can relate to you on the blog follow thing. Several of the blogs I started following originally no longer exist, even the bigger ones. Most of them due to not being able to keep up on it. Which I totally understand. I have a joke between me and another blogger friend, It seems like about 30-40 percent of the blogs her and I follow at the beginning of the year, will be gone by the end. We laugh at it, but it’s kinda sad too. Yeah I guess because when you have a list, it becomes more evident when you realize bloggers that used to post almost everyday are now not updating. There was one in particular, a running blogger where I was so surprised at her sudden departure from the blogosphere that I left multiple comments on her last post just to say she was being thought about. I never heard back. I was worried something had happened to her until I saw her reappear on social media and I realized it was probably just the blog she was tired of. I hope I never feel that way. Thanks for these. Always good to add new blogs to view. Haha!! My love stories are a trainwreck! that much is true. I love that you featured me and I will be sure to check out these other blogs as well. Thanks again love!! Thanks for reading, Bella. I know there are others on the list that you’ll love too. Awww thanks love! I do hope to eventually start posting as much as I used to. I need to get my mojo back! I dont know where it disappeared to! PS you are and will always be one of my faves as well!